Wockhardt Super Specialty Hospital Mira Road, Mumbai - Mumbai, India | Costs, Consultation, Treatments, Doctors. The Wockhardt Super Specialty Hospital Mira Road (also called Wockhardt Hospital North Mumbai) was founded in 2014. It is a 350-bed multi-specialty hospital offering high-end clinical care in cardiology, gynecology, neurosurgery, orthopedics, and joint replacement surgery, amongst many other medical specialties. The hospital belongs to the wider Wockhardt Hospitals group, one of India’s premiere healthcare providers. There are 24/7 international patient coordinators at the hospital, who offer services such as visa assistance, airport pick up and drop off, interpretation services, local tourism booking, and medical record translations. The hospital also has a pharmacy, a launderette, and a range of accommodation options, ranging from private rooms to family and disability access rooms. All rooms come with a phone and TV. 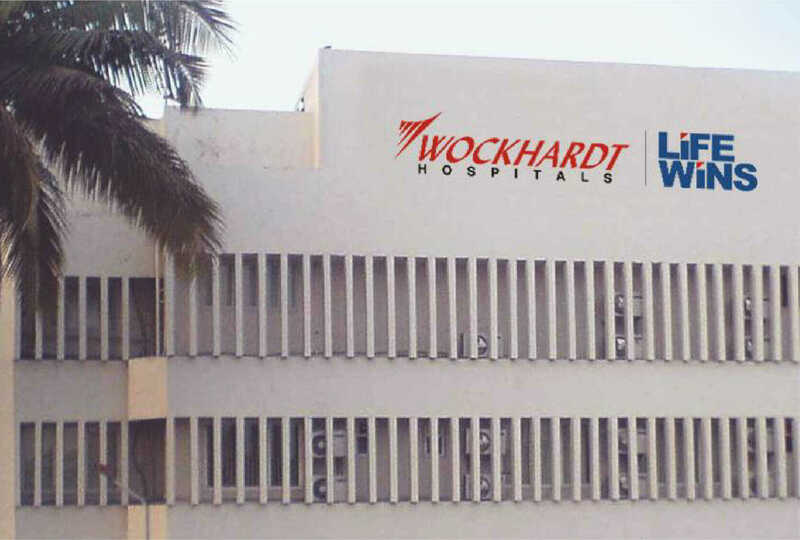 Wockhardt Hospital South Mumbai is located in South Mumbai, 17 km from Chhatrapati Shivaji International Airport and is accessible via public transport or taxi. The nearest train station is the Mumbai Mahalakshmi station, just 1 km from the hospital. South Mumbai is a cosmopolitan area and home Mumbai's main business center. There are a number of popular tourist attractions located within the vicinity of the hospital. The Elephanta Caves, a network of sculpted caves dedicated to the god of Shiva, are located off the coast of South Mumbai, 7 km from the hospital. The Gateway of India, a monument that was built during British rule and overlooks the Arabian Sea, can be reached within 7 km from Wockhardt Hospital South Mumbai.